There are several possible forms of breast implant failure which can create unwanted complications for augmentation patients. Breast implants are generally a safe and effective method of increasing breast size, but are not immune to experiencing problems. However, many of the most common examples of implant failure can be prevented through careful procedural planning, precise surgical techniques and adequate aftercare on the part of the patient. This report discusses the types of implant failure and the reasons why these problematic issues occur. Breast implant rupture or leakage will necessitate surgical revision or replacement of the prosthesis. Infection or ongoing breast pain is not a direct failure of the implant itself, but might be caused by poor surgical technique. Capsular contracture can result from a variety of causes. Double bubble can ruin aesthetic enlargement results. Synmastia is difficult to correct and often due to surgeon error. Bottoming out is not caused by the implants themselves, but instead by a failure in the anatomical supportive tissue. Choose implants which will work best for you and your lifestyle. 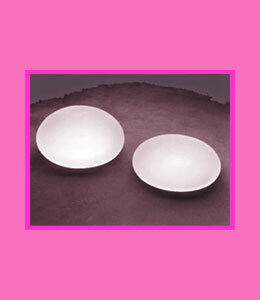 Cohesive silicone gel implants will not rupture and are advised for women with high risk lifestyles. Submuscular placement might increase risk of failure, due to leakage or breakage caused by muscular movement against the implant shell. Overfilling or under-filling might also contribute to premature implant failure. Choosing the best surgeon and procedure will help to eliminate surgical complications and reduce the normal operative risks. Remember that your choice of surgeon will influence your aesthetic results more than any other single factor. 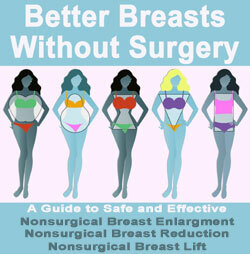 Do not settle for a mere augmentation if a mastopexy is also advised. Placing implants in insufficiently supported or ptotic breasts will only make the condition worse, either immediately or with time. 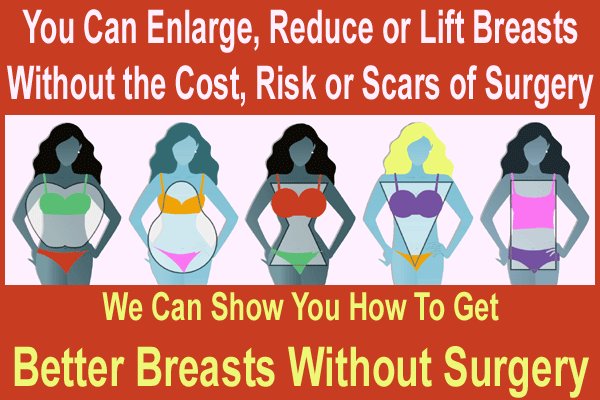 Avoid high risk activities which place considerable pressure or compression on the breasts. Be careful with high impact and vigorous sporting activities. Try not to fall on your chest or receive any trauma to your breasts. Be sure to follow all the aftercare instructions provided by your doctor post-surgery. Keep all follow-up appointments and avoid any contraindicated activities as advised. Breast enhancement surgery can help create the beautiful breasts you have always wished for. If you have chosen your doctor carefully, you can be rest assured that they will do everything possible to ensure perfect results, which will be free from any unwanted complications. After surgery, it is up to you to maintain your healthy implants by avoiding anything which will compromise them or injure your breasts in any way. If you have done your research and made all the procedural decisions correctly, you have already done so much to prevent implant failure. If you do experience a problem with your breast implants, be sure to get immediate medical attention. If your problem requires surgical implant revision, do your best to understand why you experienced an prosthesis failure, so that you can plan your follow-up procedure accordingly and avoid further problems in the future.